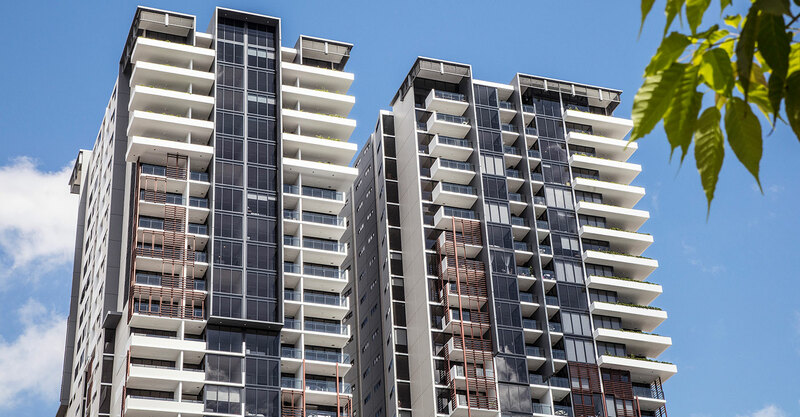 Install of tailored security system at Ivy and Eve, luxury residential towers located in South Brisbane. 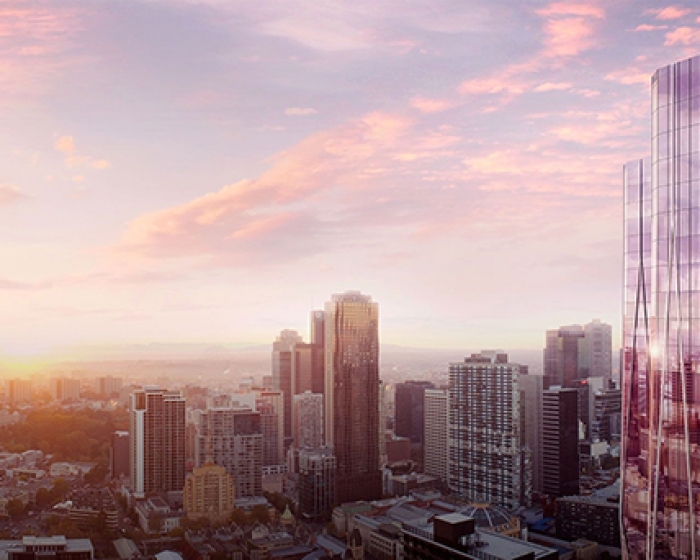 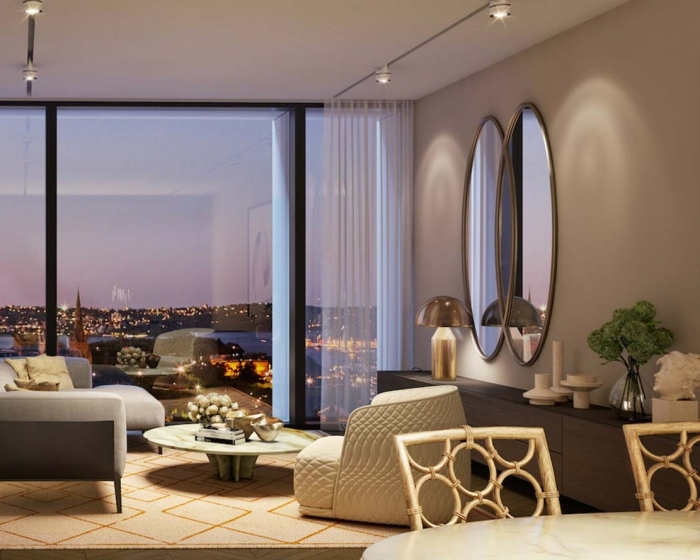 Our team installed a specialised security system featuring full IP intercom, access control, CCTV, MATV and low-level lift integration, across the two 30-storey apartment towers. 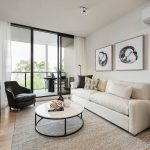 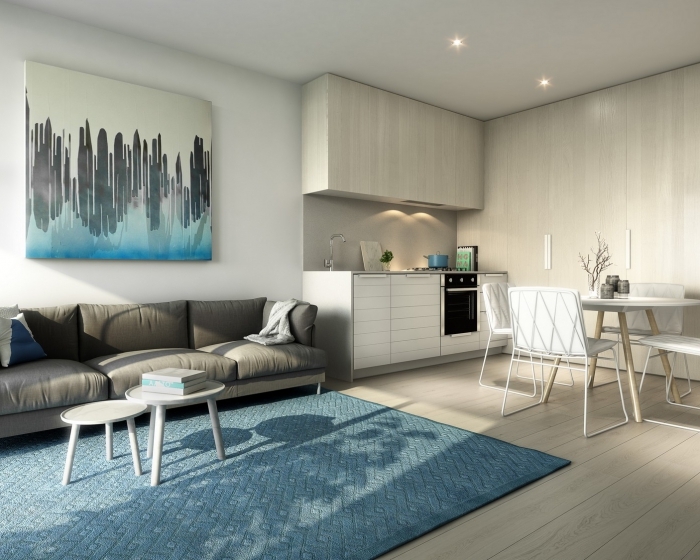 The one, two and three bedroom apartments are complemented by resort style facilities including a recreational deck with views of Brisbane’s CBD, lap pool, outdoor cinema and a range of other facilities for dining, exercise and relaxation.